This is the latest accepted revision, reviewed on 28 January 2019. On September 7, 1978, in response to public demonstrations protesting the perceived government involvement in the death of the son of Ayatollah Khomeini, Mostafa Khomeini, Shah Mohammad Reza Pahlavi appointed the chief of army staff, General Gholam Ali Oveisi, as the military governor of the capital city of Tehran. On September 8, the government effectively declared martial law on the capital along with several other cities throughout the country, after which further protests erupted that lead to the army opening fire on a group of protesters in Tehran's Jaleh Square on the same day. Estimates on the number of casualties vary; However, according to Iranian human rights activist Emadeddin Baghi, the number of people killed was 88 of which 64 were gunned down in Jaleh Square. The day is often referred to as Black Friday. 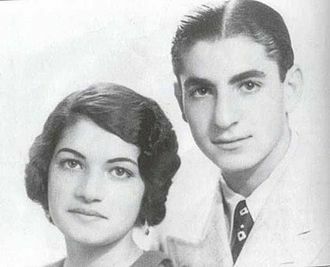 Unable to control the unrest, the Shah dissolved the civil government headed by Prime Minister Jafar Sharif-Emami on November 6 and appointed General Gholam Reza Azhari as the prime minister, whom ultimately failed in his efforts to restore order to the country. As he was preparing to leave the country, the Shah dissolved the military government and appointed Shapour Bakhtiar, a reformist critic of his rule, as the new prime minister on January 4, 1979. 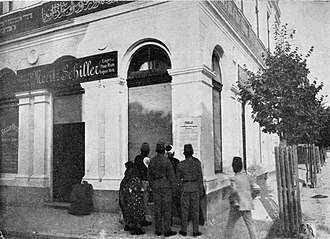 Bakhtiar's government fell on February 11 and gave rise to the Islamic Republic and the creation of a new constitution. On 23 May 2017, President Rodrigo Duterte declared martial law throughout the main southern island of Mindanao, through Proclamation No. 216, due to the attack of Maute Group in Marawi City, Lanao del Sur. It was announced in a briefing in Moscow by Secretary Ernesto Abella, and will be in effect until December. Field Marshal John Colborne, 1st Baron Seaton GCB GCMG GCH PC was a British Army officer and Colonial Governor. 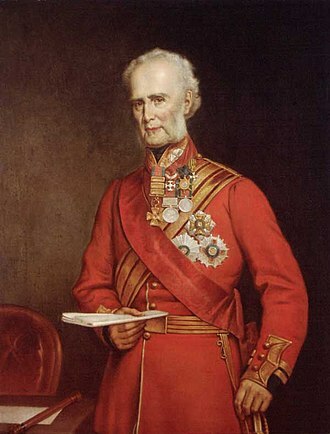 He commanded the 2nd Battalion of the 66th Regiment of Foot and, after that he was high commissioner of the Ionian Islands and Commander-in-Chief, Ireland. 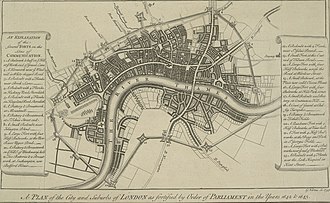 Born in Lyndhurst in the New Forest, the son of Samuel Colborne and Cordelia Anne Colborne, Colborne was educated at Christs Hospital in London. 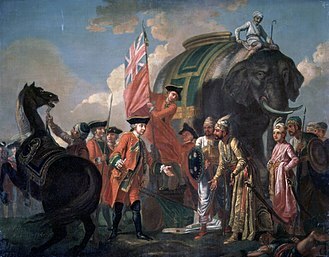 He was commissioned as an ensign in the 20th Regiment of Foot on 10 July 1794 securing all subsequent steps in his regimental promotion without purchase. Promoted to brevet captain on 12 January 1800, he took part in Sir Ralph Abercrombys expedition to Egypt in August 1801 and was wounded again. Colborne was deployed with his regiment to Italy where he distinguished himself at the Battle of Maida in July 1806 during the War of the Third Coalition. He became military secretary to General Henry Fox in 1806 and became secretary to Sir John Moore with the rank of major on 21 January 1808. In this capacity he accompanied Moore to Sweden in May 1808 and to Portugal in 1808 and served him at the Battle of Benavente in December 1808. It was Moores dying request that Colborne should be given a lieutenant colonelcy, after transferring to the command of the 52nd Regiment of Foot he took part in the Siege of Ciudad Rodrigo in January 1812 where he was badly injured and had to be invalided back to England. He returned to the 52nd Regiment of Foot and commanded it at the Battle of Orthez in February 1814 and at the Battle of Toulouse in April 1814 and he was appointed a Knight Commander of the Order of the Bath on 4 January 1815. 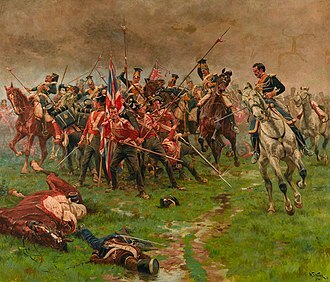 At the Battle of Waterloo in June 1815 during the Hundred Days, at the critical moment of the battle, when the French Imperial Guard attacked Welligtons weakened centre, Colborne made a decisive intervention. As soon as General Sir Frederick Adam saw what Colborne was doing, Colborne drove forward towards La Haye Sainte, while Wellington rode back to main line to order the general advance. He was appointed a Knight of the Austrian Military Order of Maria Theresa on 2 August 1815, after the War he remained with his regiment as part of the Army of Occupation. Hassanal Bolkiah, GCB GCMG is the 29th and current Sultan and Yang Di-Pertuan of Brunei. He is the first and incumbent Prime Minister of Brunei, the eldest son of Sultan Omar Ali Saifuddien III and Raja Isteri Pengiran Anak Damit, he succeeded to the throne as the Sultan of Brunei, following the abdication of his father on 4 October 1967. The Sultan has been ranked among the wealthiest individuals in the world, the Sultan was born on 15 July 1946 in Brunei Town as Pengiran Muda Hassanal Bolkiah. 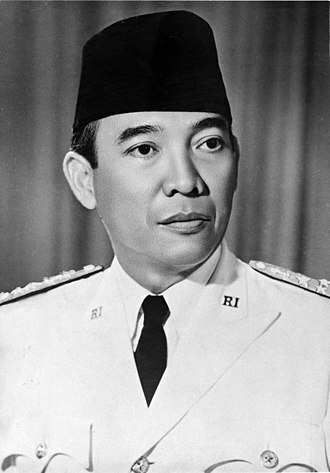 The Sultan received high school education at Victoria Institution in Kuala Lumpur, after which he attended the Royal Military Academy Sandhurst in the United Kingdom and he became the Sultan of Brunei Darussalam on 5 October 1967, after his father abdicated. His coronation was held on 1 August 1968, and made him the Yang di-Pertuan of Brunei, like his father, he has been knighted by Queen Elizabeth II of the United Kingdom, of which Brunei was a protectorate until 1984. Under Bruneis 1959 constitution, the Sultan is the head of state with full executive authority, on 9 March 2006, the Sultan was reported to have amended Bruneis constitution to make himself infallible under Bruneian law. Bolkiah, as Prime Minister, is the head of government, in addition, he holds the portfolios both of Minister of Defense and Minister of Finance. He appointed himself as Inspector General of Police of the Royal Brunei Police Force, Bolkiah addressed the United Nations General Assembly on Brunei Darussalams admission to the United Nations in September 1984. In 1991, he introduced a conservative ideology to Brunei called Melayu Islam Beraja and he has recently favoured Brunei government democratisation and declared himself Prime Minister and President. In 2004, the Legislative Council, which had been dissolved since 1962, was reopened and his designated successor is his eldest son, Prince Al-Muhtadee Billah. The Sultans official residence is the Istana Nurul Iman, with 1,788 rooms,257 bathrooms, parts of the Ministry of Defence and Ministry of Finance are located at the palace. The Crown Prince, who is the Senior Minister, works from offices at the Istana, hyatt Borneo Management Services and HM The Sultans flight maintain offices there. The October Crisis occurred in October 1970 in the province of Quebec in Canada, mainly in the Montreal metropolitan area. Members of the Front de libération du Québec kidnapped the provincial cabinet minister Pierre Laporte, in response, Prime Minister Pierre Trudeau invoked the only peacetime use of the War Measures Act. 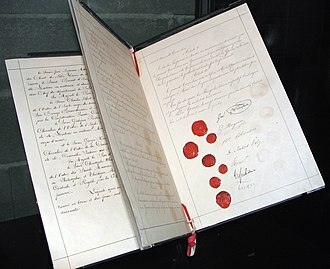 The kidnappers murdered Laporte, and negotiations led to Crosss release, the Premier of Quebec, Robert Bourassa, and the Mayor of Montreal, Jean Drapeau, supported Trudeaus invocation of the War Measures Act, which limited civil liberties. The police were enabled with far-reaching powers, and they arrested and detained, without bail,497 individuals, the Quebec government requested military aid to the civil power, and Canadian Forces deployed throughout Quebec, they acted in a support role to the civil authorities of Quebec. At the time, opinion polls throughout Canada, including in Quebec, the response, was criticized at the time by prominent politicians such as René Lévesque and Tommy Douglas. From 1963 to 1970 the Quebec nationalist group Front de libération du Québec detonated over 95 bombs, other targets included Montreal City Hall, Royal Canadian Mounted Police, armed forces recruiting offices, railway tracks, and army installations. By 1970,23 members of the FLQ were in prison, October 5, Quebec, Two members of the Liberation Cell of the FLQ kidnap British Trade Commissioner James Cross from his home. The kidnappers are disguised as delivery men bringing a package for his recent birthday, once the maid lets them in, they pull out a rifle and a revolver and kidnap Cross. The terms of the note are the same as those found in June for the planned kidnapping of the U. S. consul. At this time, the police do not connect the two, October 8, Broadcast of the FLQ Manifesto in all French- and English-speaking media outlets in Quebec. Members of the Chenier cell of the FLQ kidnap Laporte, October 11, The CBC broadcasts a letter from captivity from Pierre Laporte to the Premier of Quebec, Robert Bourassa. October 12, General Gilles Turcot sends troops to patrol the Montreal region, lawyer Robert Lemieux is appointed by the FLQ to negotiate the release of James Cross and Pierre Laporte. The Quebec Government appoints Robert Demers, October 13, Prime Minister Trudeau is interviewed by the CBC with respect to the military presence. In a combative interview, Trudeau asks the reporter, Tim Ralfe, when Ralfe asks Trudeau how far he would go Trudeau replies, Just watch me. October 14, Sixteen prominent Quebec personalities, including René Lévesque and Claude Ryan, FLQs lawyer Robert Lemieux urges Université de Montréal students to boycott classes in support of FLQ. October 15, Quebec City, The negotiations between lawyers Lemieux and Demers are put to an end, the Government of Quebec formally requests the intervention of the Canadian army in aid of the civil power pursuant to the National Defence Act. 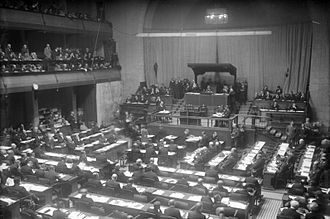 All three opposition parties, including the Parti Québécois, rise in the National Assembly and agree with the decision, on the same day, separatist groups are permitted to speak at the Université de Montréal. 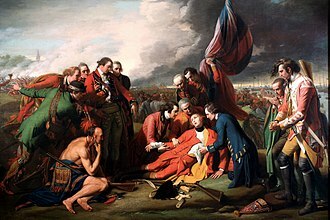 The Invasion of Quebec in 1775 was the first major military initiative by the newly formed Continental Army during the American Revolutionary War. 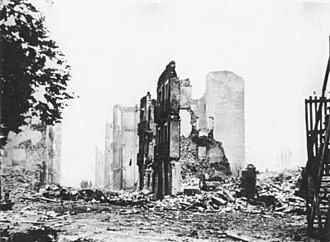 The objective of the campaign was to military control of the British Province of Quebec. 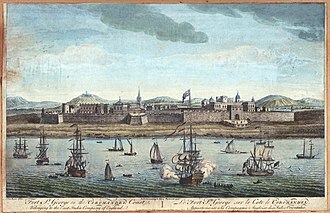 One expedition left Fort Ticonderoga under Richard Montgomery and captured Fort St. Johns, the other expedition left Cambridge, Massachusetts under Benedict Arnold, and traveled with great difficulty through the wilderness of Maine to Quebec City. The two forces joined there, but were defeated at the Battle of Quebec in December 1775, Montgomerys expedition set out from Fort Ticonderoga in late August, and began besieging Fort St. Johns, the main defensive point south of Montreal, in mid-September. 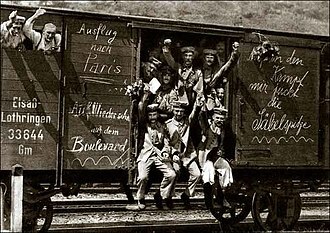 There he joined Arnold, who had left Cambridge in early September on a trek through the wilderness that left his surviving troops starving and lacking in many supplies. 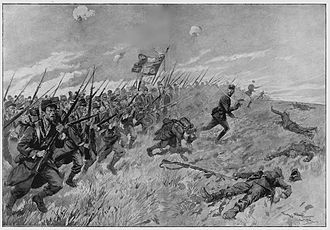 These forces joined before Quebec City in December, where they assaulted the city in a snowstorm on the last day of the year, the battle was a disastrous defeat for the Americans, Montgomery was killed and Arnold wounded, while the citys defenders suffered few casualties. 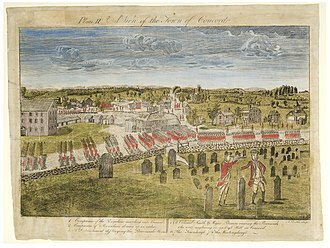 The British sent several troops, including General John Burgoyne and Hessian allies. General Carleton launched a counter-offensive, ultimately driving the smallpox-weakened and disorganized American forces back to Fort Ticonderoga, the Americans, under Arnolds command, were able to hinder the British advance sufficiently that an attack could not be mounted on Fort Ticonderoga in 1776. The end of the set the stage for Burgoynes campaign of 1777 to gain control of the Hudson River valley. The objective of the American military campaign, control of the British province of Quebec, was referred to as Canada in 1775. Johns and any parts of the Country. Even relatively modern history books covering the campaign in detail refer to it as Canada in their titles. The name Quebec is used in article, except in quotations that specifically mention Canada. 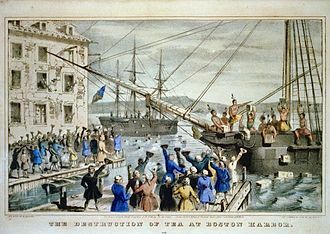 In the spring of 1775, the American Revolutionary War began with the Battle of Lexington, the conflict was at a standstill, with the British Army surrounded by colonial militia in the siege of Boston. Marriage law refers to the legal requirements that determine the validity of a marriage, and which vary considerably among countries. A marriage, by definition, bestows rights and obligations on the married parties, over 2.3 million weddings take place in the U. S each year. This means they take a vow of out to be faithful, many societies have given sets of rights and obligations to husbands that have been very different from the sets of rights and obligations given to wives. 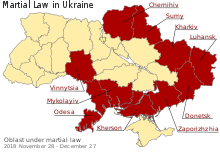 In particular, the control of property, inheritance rights. Giving a husband/wife responsibility for some portion of a spouses debts, giving a husband/wife visitation rights when his/her spouse is incarcerated or hospitalized. Giving a husband/wife control over his/her spouses affairs when the spouse is incapacitated, establishing the second legal guardian of a parents child. Establishing a joint fund of property for the benefit of children, establishing a relationship between the families of the spouses. 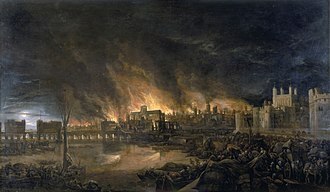 This ruling was not accepted in the newly Protestant nations of Europe, nor by Protestants who lived in Roman Catholic countries or their colonies, common-law marriages were abolished in England and Wales by the Marriage Act 1753. The act required marriages to be performed by a priest of the Church of England, the law did not provide an exception. The Act did not apply to Scotland because by the Acts of Union 1707, to get around the requirements of the Marriage Act, such as minimum-age requirements, couples would go to Gretna Green in southern Scotland, to get married under Scottish law. 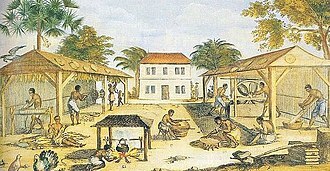 The Marriage Act of 1753 did not apply to Britains overseas colonies of the time, so common-law marriages continued to be recognized in the future United States and Canada. All countries in Europe have now abolished marriage by habit and repute, Australia has recognised de facto relationships since the Family Law Act of 2009. Marriage is an institution that is filled with restrictions. From age, to gender, to social status, various restrictions are placed on marriage by communities, religious institutions, legal traditions and states. The minimum age at which a person is able to lawfully marry, in the U. S the minimum age is 18 except for Nebraska and Mississippi. Mir Hossein Mousavi and Mehdi Karroubi are recognized as political leaders of the Green Movement. Hossein-Ali Montazeri was mentioned as spiritual leader of the movement, the Green Movement protests were a major event in Irans modern political history and observers claimed that protests were the largest since the Iranian Revolution of 1978-1979. Ahmadinejad was winning by a landslide, though Mousavi and others believed the results were fraudulent and they suggested that the Interior Minister, Sadegh Mahsouli, an ally of Ahmadinejad, had interfered with the election and distorted the votes to keep Ahmadinejad in power. Mousavi claimed victory, and called for his supporters to celebrate it which led to the 2009–2010 Iranian election protests, previously, he was revolutionary, because everyone inside the system was a revolutionary. 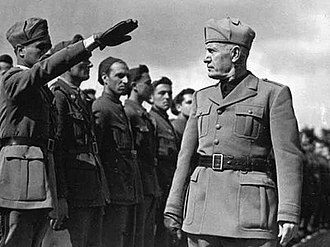 Now he knows Gandhi – before he knew only Che Guevara, if we gain power through aggression we would have to keep it through aggression. That is why were having a revolution, defined by peace. Clashes broke out between police and groups protesting the results from early morning on Saturday onward. 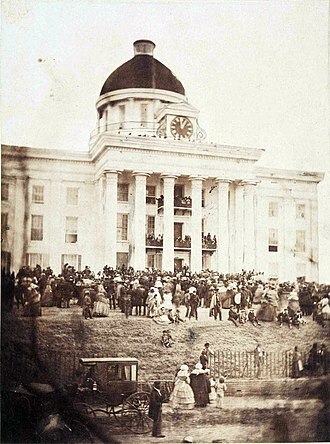 Initially, the protests were largely peaceful, however, as time passed, they became increasingly violent. In a stand-off that took place in north Tehran between supporters of Ahmadinejad and Mousavi, a throng of people broke into shops, started fires. Civil unrest took place as riot police on motorbikes used batons to disperse Mousavi supporters who staged a sit-in near the interior ministry, up to 2,000 Mousavi supporters erected barricades of burning tyres and chanted Mousavi take back our vote. The demonstrations grew bigger and more heated than the 1999 student protests, al Jazeera English described the 13 June situation as the biggest unrest since the 1979 revolution. It reported that protests seemed spontaneous without any formal organization, two hundred people protested outside Irans embassy in London on 13 June. Ynet has stated that tens of thousands protested on 13 June, demonstrators are chanting phrases such as Down with the dictator, Death to the dictator, and Give us our votes back. The assassination of Anwar Sadat occurred on 6 October 1981. A fatwā approving the assassination had been obtained from Omar Abdel-Rahman, the assassination was undertaken by members of the Egyptian Islamic Jihad. Following the Camp David Accords and Israeli Prime Minister Menachem Begin shared the 1978 Nobel Peace Prize, but the subsequent 1979 Egypt–Israel Peace Treaty was received with controversy among Arab nations, particularly the Palestinians. Egypts membership in the Arab League was suspended, PLO Leader Yasser Arafat said Let them sign what they like. In Egypt, various jihadist groups, such as the Egyptian Islamic Jihad, the last months of Sadats presidency were marked by internal uprising. Following a failed coup in June 1981, Sadat ordered a major crackdown that resulted in the arrest of numerous opposition figures. Though Sadat still maintained high levels of popularity in Egypt, it has said that he was assassinated at the peak of his unpopularity. In February 1981, Egyptian authorities were alerted to El-Jihads plan by the arrest of an operative carrying crucial information, all non-government press was banned as well. The round up missed a Jihad cell in the led by Lieutenant Khalid Islambouli. On 6 October 1981, a parade was held in Cairo to commemorate the eighth anniversary of Egypts crossing of the Suez Canal. Sadat was protected by four layers of security and eight bodyguards, as Egyptian Air Force Mirage jets flew overhead, distracting the crowd, Egyptian Army soldiers and troop trucks towing artillery paraded by. One truck contained the assassination squad, led by Lieutenant Khalid Islambouli, as it passed the tribune, Islambouli forced the driver at gunpoint to stop. From there, the dismounted and Islambouli approached Sadat with three hand grenades concealed under his helmet. After Sadat was hit and fell to the ground, people threw chairs around him to him from the hail of bullets. The attack lasted two minutes. Sadat and ten others were killed outright or suffered fatal wounds, including the Cuban ambassador to Egypt, an Omani general, twenty-eight were wounded, including Vice President Hosni Mubarak, Irish Defence Minister James Tully, and four US military liaison officers. The Egyptian revolution of 2011, locally known as the January 25 Revolution, began on 25 January 2011 and took place across all of Egypt. The date was set by various groups to coincide with the annual Egyptian police day as a statement against increasing police brutality during the last few years of Mubaraks presidency. It consisted of demonstrations, occupations of plazas, non-violent civil resistance, acts of civil disobedience, millions of protesters from a range of socio-economic and religious backgrounds demanded the overthrow of Egyptian President Hosni Mubarak. The revolution started by calls for protests from online youth groups, initially these included liberal, anti-capitalist and feminist elements, but they finally included Islamist elements as well. Violent clashes between security forces and protesters resulted in at least 846 people killed and over 6,000 injured, protesters retaliated by burning over 90 police stations across the country. The protests took place in Cairo and all cities across the nation. The protesters primary demands were the end of the Mubarak regime and emergency law, justice, a responsive non-military government, strikes by labour unions added to the pressure on government officials. During the uprising, the capital Cairo was described as a war zone, protesters defied a government-imposed curfew, which was impossible to enforce by the police and military. 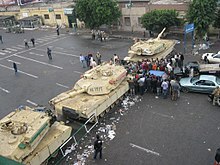 Egypts Central Security Forces, loyal to Mubarak, were replaced by military troops. In the chaos, there was some looting by gangs which was instigated by plainclothes police officers, in response, watch groups were organized by civilians to protect neighbourhoods. International reaction has varied, with most Western nations condoning peaceful protests but concerned about the stability of Egypt, the Egyptian and Tunisian revolutions have influenced demonstrations in other Arab countries, including Yemen, Jordan and Libya. Mubarak dissolved his government, appointing former head of the Egyptian General Intelligence Directorate Omar Suleiman vice-president in an attempt to quell dissent, Mubarak asked aviation minister and former chief of Egypts air force Ahmed Shafik to form a new government. General Prayut Chan-o-cha, RTA Commander. A banner in Bangkok, observed on 3 June 2014, informs the public that "liking" or "sharing" the activity of those who openly disrespect the Monarchy on social media could land them in prison. The banner says this is "for the sake of the monarchy". near Chit Lom, Bangkok, Thailand on 2014-06-30. The woman in the right side of the picture is Chatwadee Amornpat, known as 'London Rose' who has openly insulted the Monarchy. Image displayed from Thailand's Ministry of Information and Communication Technology when accessing prohibited content, such as The Daily Mail, from Thailand in 2014. 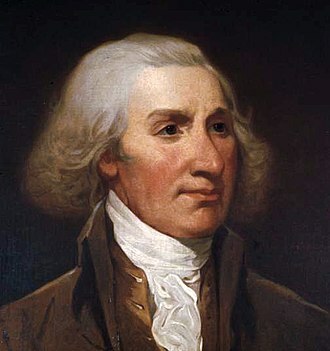 This painting by Benjamin West is usually identified as a portrait of Guy Johnson, although a recent biography of Sir William Johnson claims that it actually depicts Sir William, Guy's uncle. Destruction of Colborne's brigade during the Battle of Albuera, painted by William Barnes Wollen. 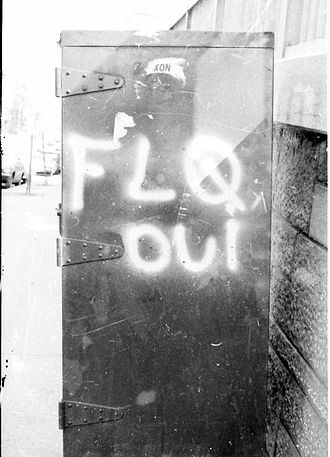 A postal box in Montreal bearing the graffiti FLQ oui (FLQ yes) in July 1971. 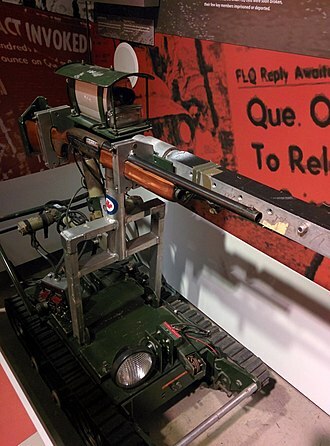 The FLQ conducted several bombings of post boxes which typically bore a decal of the Royal Coat of Arms of Canada.